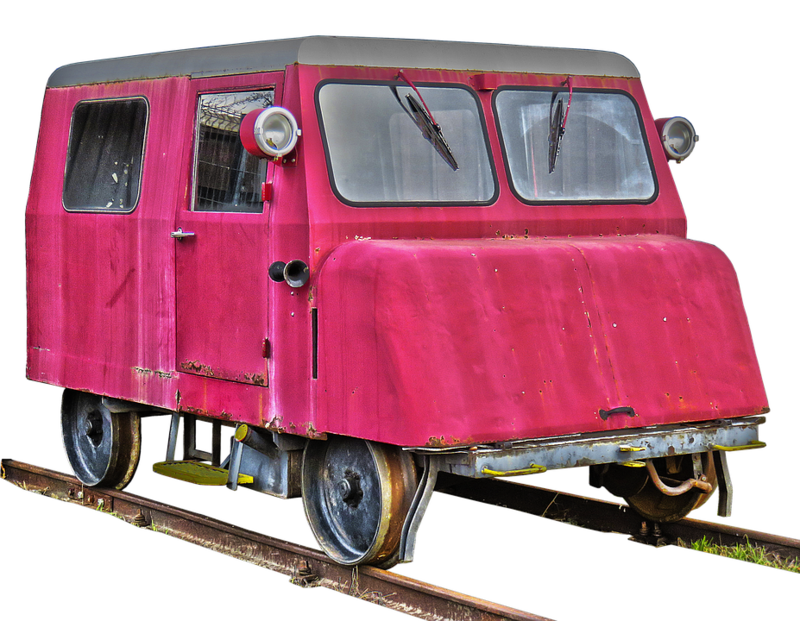 Our contributor was tagging for this image: Motor Draisine, Vehicle, Rail Vehicle, Old. It is our selection and stored in the category "Transportation/Traffic". dimension of picture 3523×2736 pixels, you can download it with PNG format.